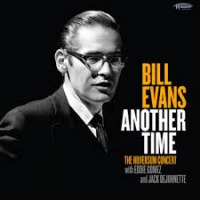 All About Jazz is celebrating Bill Evans' birthday today! 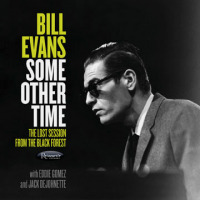 Who Was Bill Evans? 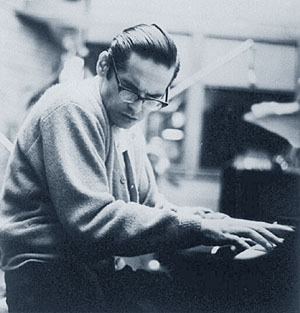 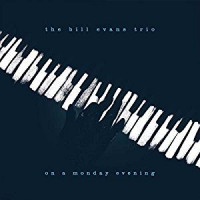 Bill Evans, one of the most influential and tragic figures of the post-bop jazz piano, was known for his highly nuanced touch, the clarity of the feeling content of his music and his reform of the chord voicing system pianists used. 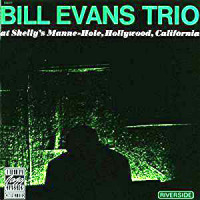 He recorded over fifty albums as leader and received five Grammy awards. 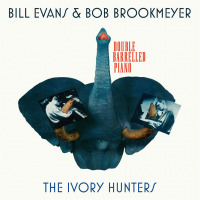 He spawned a school of Bill Evans style" or Evans inspired" pianists... Read more.